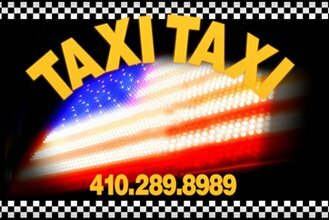 TAXI TAXI and SHUTTLE SHUTTLE, owned and operated by local Ocean City, Maryland residents, guarantees to treat you with respect, politeness, and professionalism. Our growing fleet of 32 six-passenger mini-vans and 7 fifteen-passenger shuttles are available to you 365 days a year and 24 hours a day. Whether you have a party of 1 or 100, we are the transportation company for you. 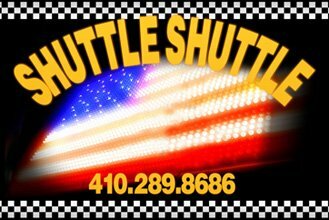 We welcome the opportunity to show you how TAXI TAXI and SHUTTLE SHUTTLE can best suit your transportation needs. Receive the best deals in your inbox.